It’s a busy day for our Aries Moon. Which role will you take on today? 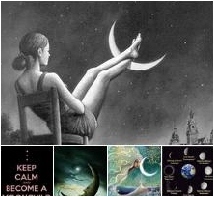 Moon in Aries squares the Cancer Sun today which can leave us with a sense of urgency or discontent. When our feelings are in conflict with what we’re doing, our confidence can wane. It’s all about believing, right? That conflict can spur us to action, boosted by Aries’ let’s do it NOW drive. Some stability is gained through supportive Saturn, but that can wane by evening when the Aries Moon squares her ruler, Mars. A conjunction to Uranus in Aries can have us jumping back on our own bandwagon and proclaiming our independence from everyone and everything. Hang tight with that because it’s when the void period begins and, under a void Moon, things can turn out completely different from what you planned. 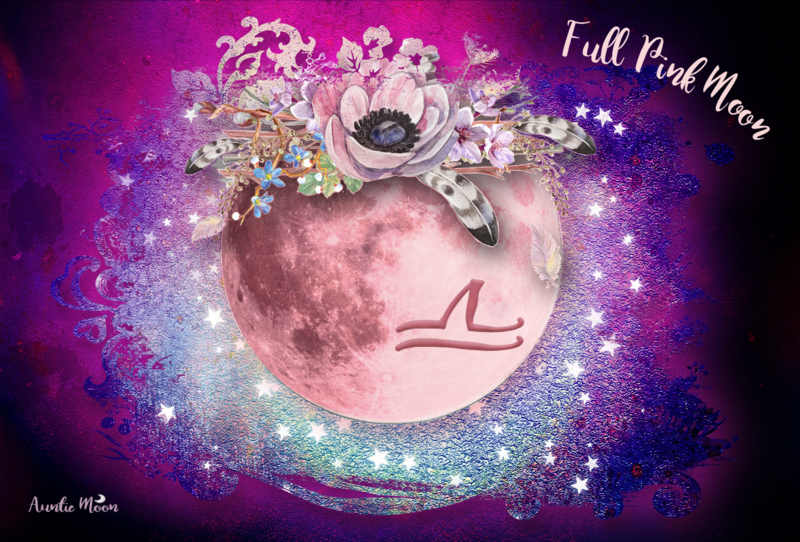 The Moon enters Taurus overnight, giving us back some of the stability that is lacking throughout most of the day. The Moon enters the Last Quarter phase this afternoon. If doubts about your New Moon Dreams are popping up, go back to the basics of what you originally wanted. Reaffirm your vision. If it’s not going to work, and you accept that, release your attachment without judgement or anger. If you’re still attached, find an alternate route to success under the coming New Moon in Leo on Sunday, July 23rd.